Is it time to renew your Fort Lauderdale motorcycle tag? When the time comes to renew, you need to make sure that all your documentation is legal and in order. If you drive your motorcycle either without registration or with expired registration, you could get pulled over, fined, or even arrested in some Florida counties. Fort Lauderdale motorcycle registration is easy to renew, and you may be able to get your new tags done in just one day without having to wait at the DMV. When you get your Fort Lauderdale motorcycle tags renewed in the State of Florida, there are a few things you will need to have ready. First, you have to get insurance for your motorcycle. Insurance in Florida can be pretty expensive, so shop around. If you have a car and already have it covered, then you can likely add your motorcycle to that policy. Having insurance coverage up-to-date will make it much simpler to get your Fort Lauderdale motorcycle tag renewal finished in a timely manner. Getting pulled over in Fort Lauderdale with expired motorcycle tags can have some negative consequences. If a police officer sees that your motorcycle tag is expired, you may get pulled over. If this happens, you will be at the mercy of the officer. 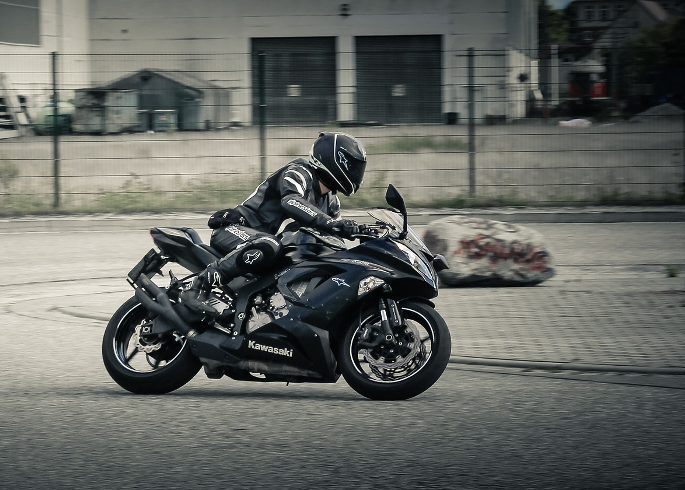 The reality is that if your registration expires and you’re driving your motorcycle, then you may be subject to some extenuating consequences of the expired tags, like a suspended license. What are the risks? Harsh fines, court dates, and even an arrest could result from your expired motorcycle tag! That’s quite a bit of hassle, as well as financial trouble. An easy solution to getting your Fort Lauderdale motorcycle tag renewal completed effectively. When you need your Fort Lauderdale motorcycle tag renewal, you should visit a local auto tag agency like Auto Tags of Florida! You can happily avoid the painful wait at the DMV. Don’t worry about taking any time off work either, you can just send in your forms by email or by fax. Contact us at (954)848-4808 to learn more about getting your Fort Lauderdale motorcycle tag renewal completed today!